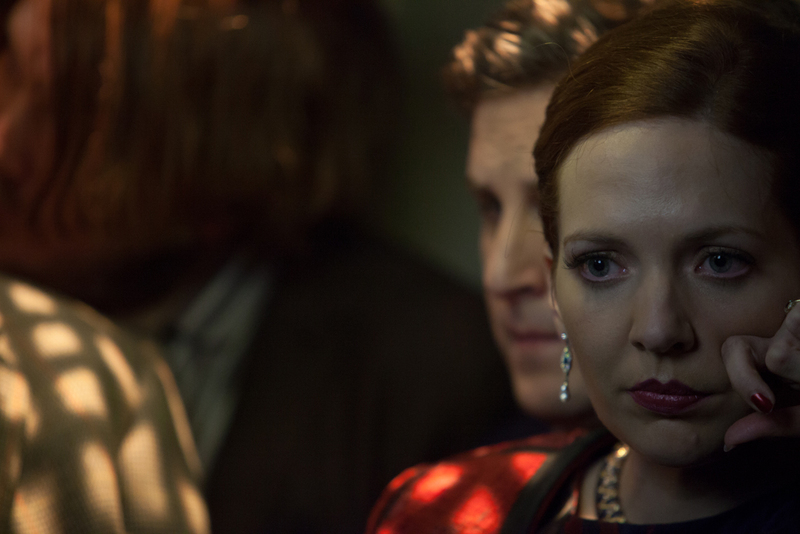 Katherine Parkinson// Inside No. 9. . HD Wallpaper and background images in the Katherine Parkinson club tagged: photo inside no. 9. bbc 2 tv series katherine parkinson actress dark comedy. This Katherine Parkinson photo might contain porträt, kopfbild, nahaufnahme, portrait, headshot, and kopfschuss.